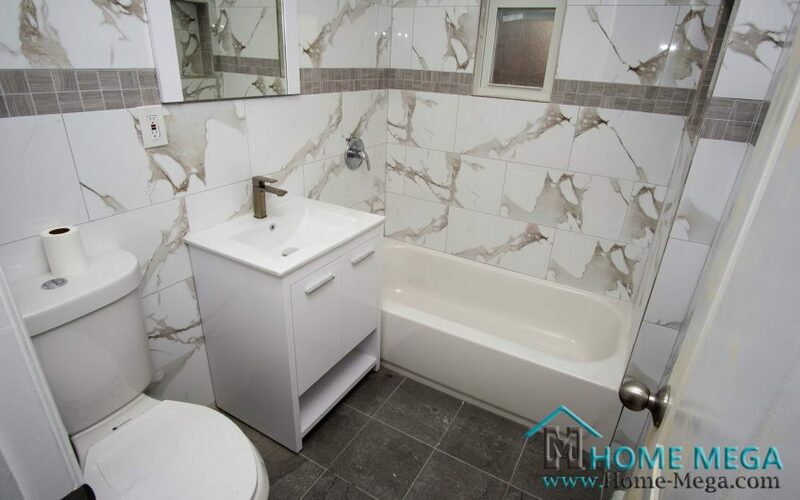 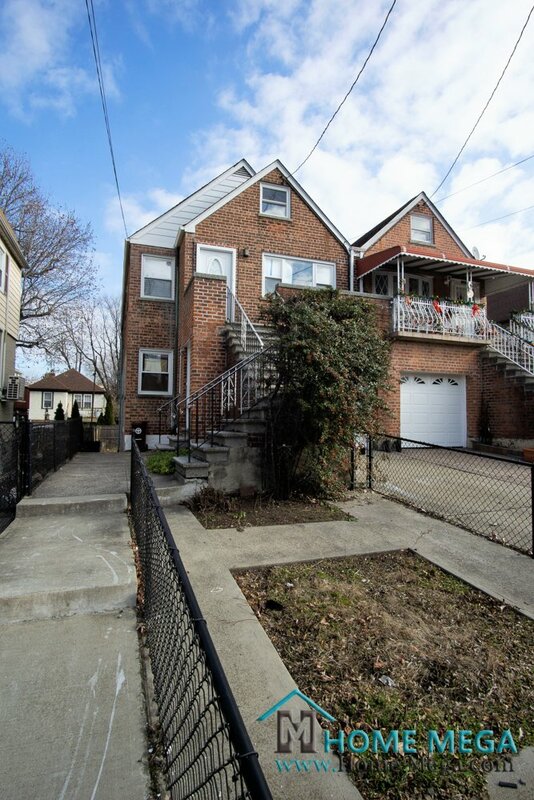 Two Family For Sale in PRIME Throggs Neck, Bronx. 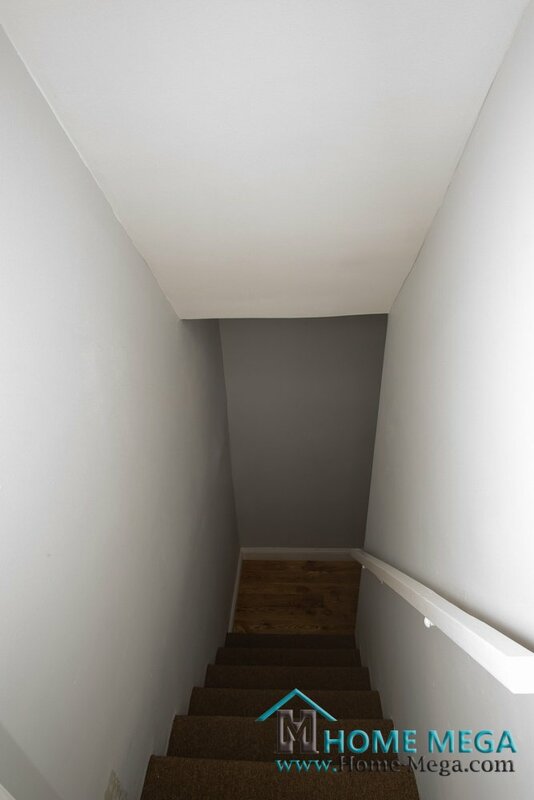 NY 10465. 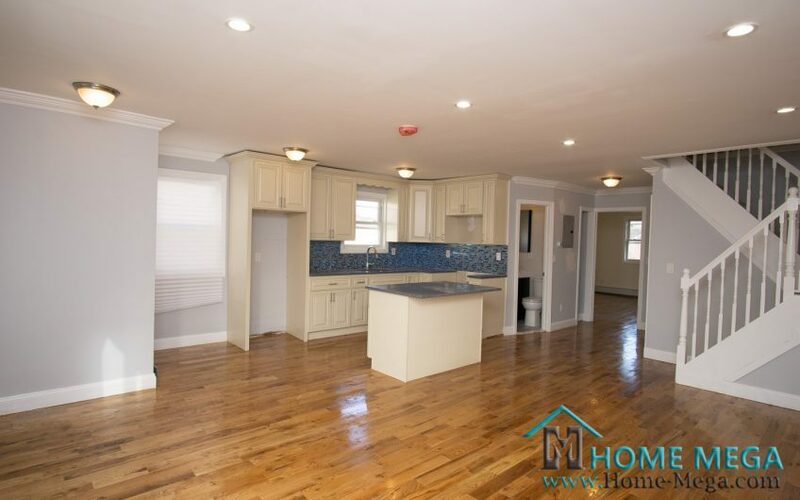 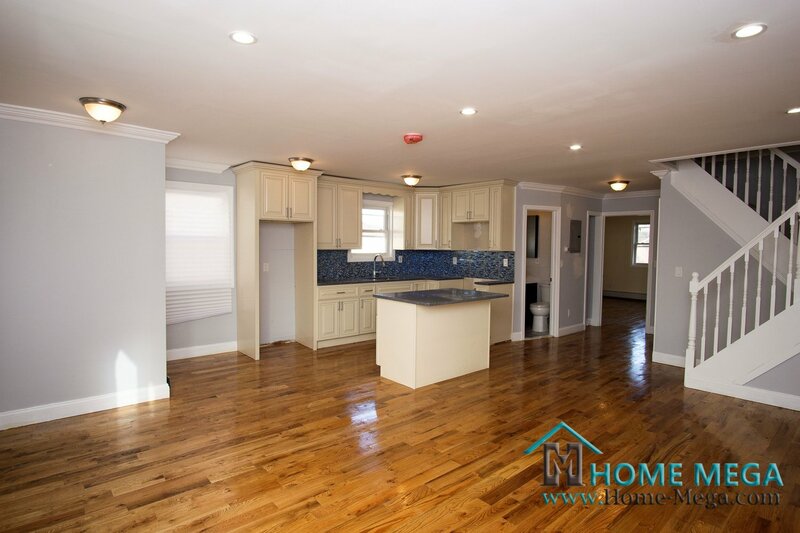 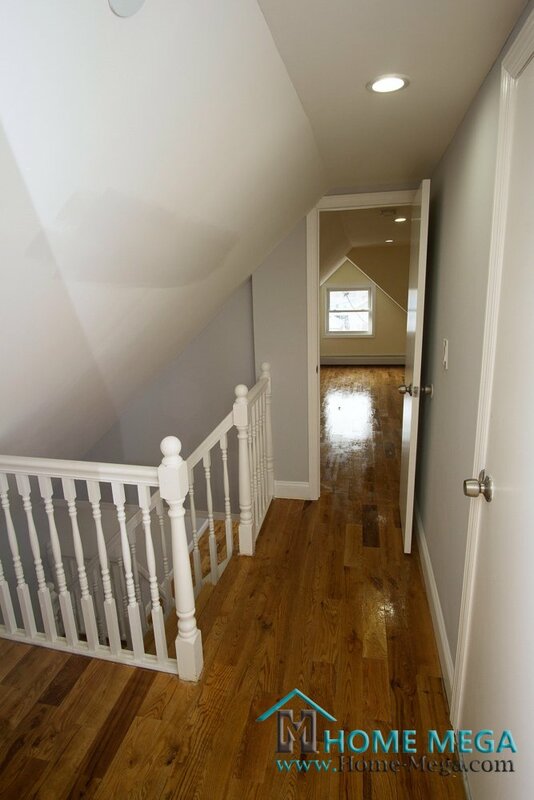 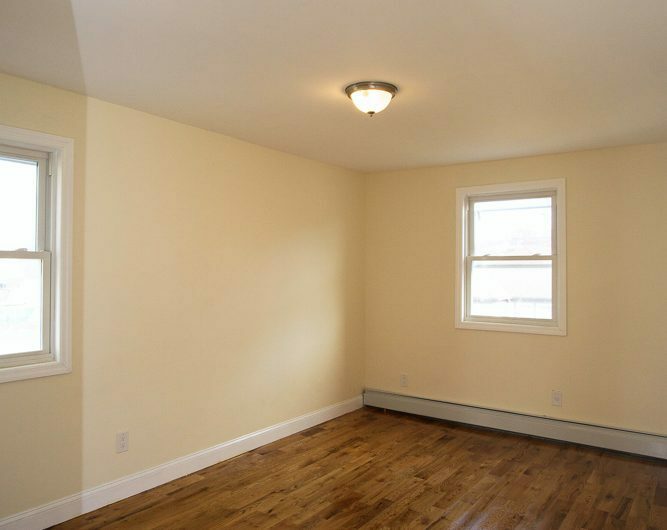 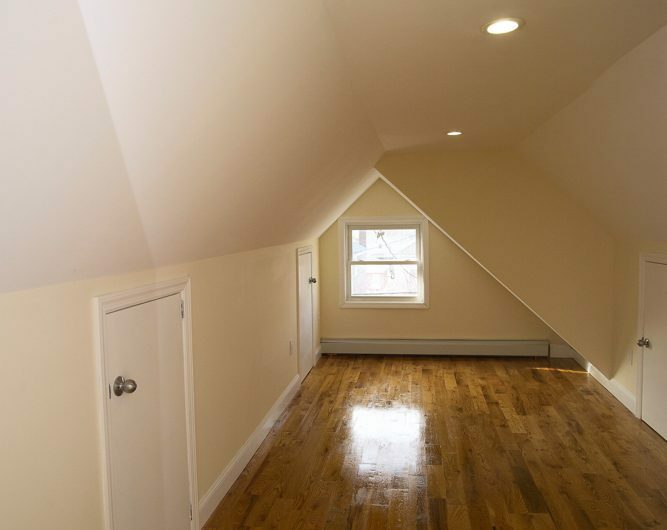 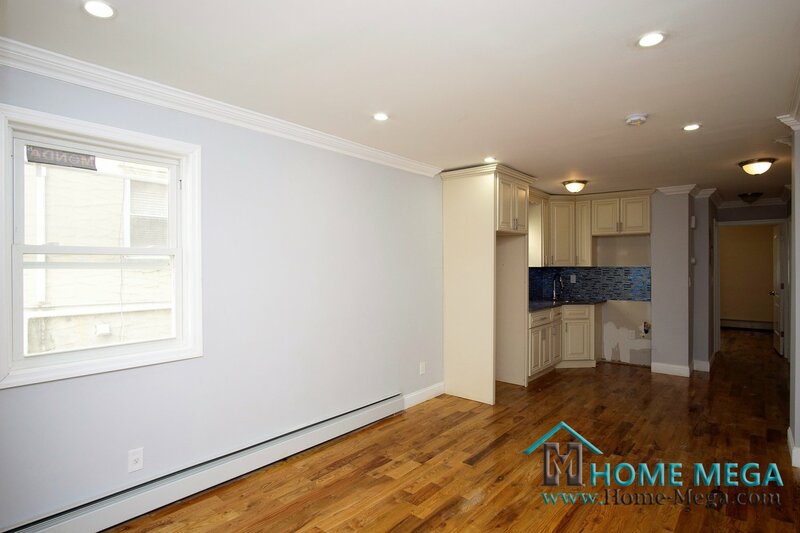 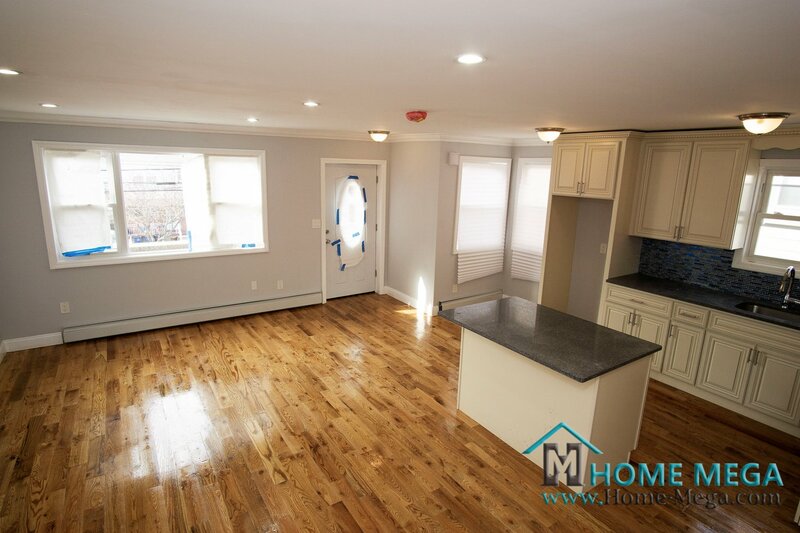 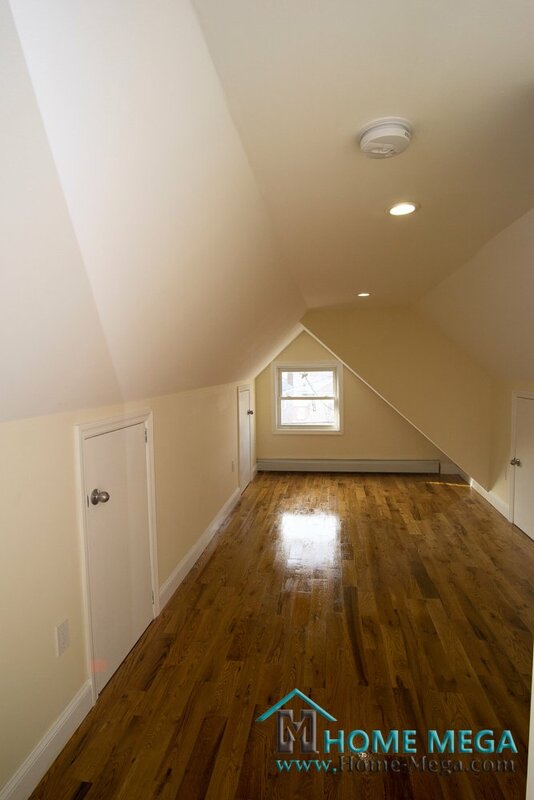 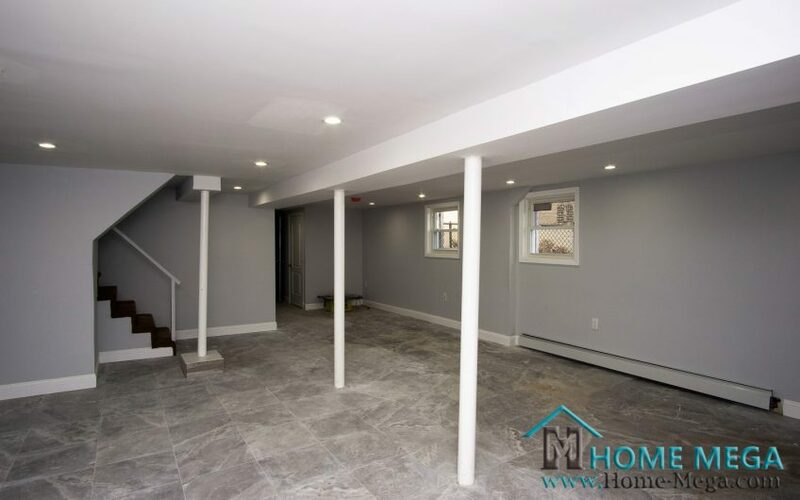 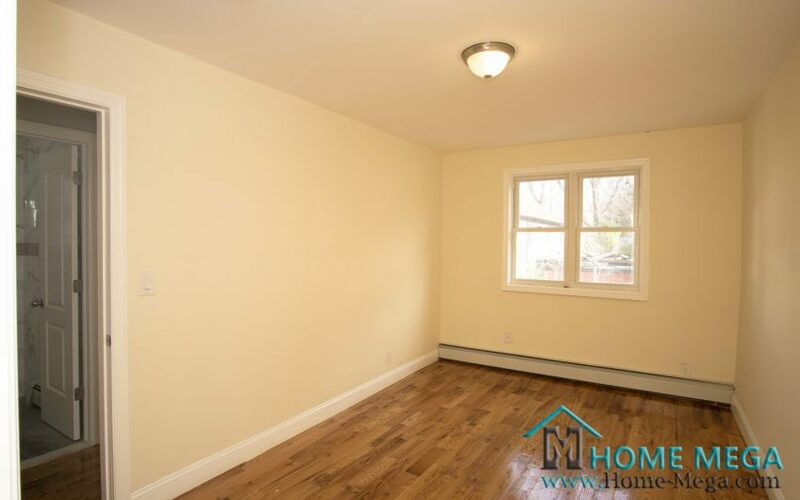 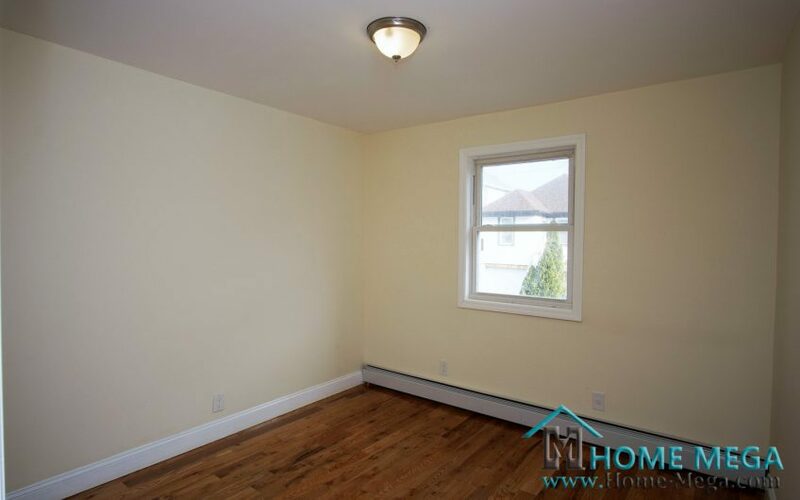 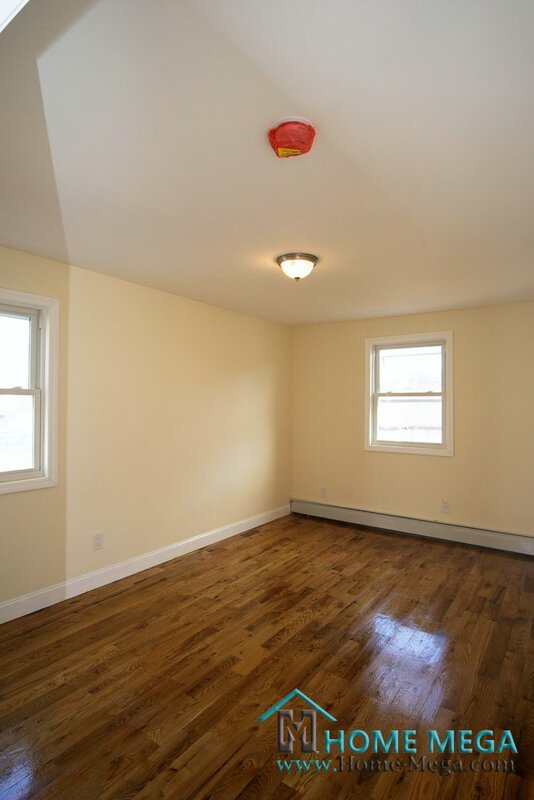 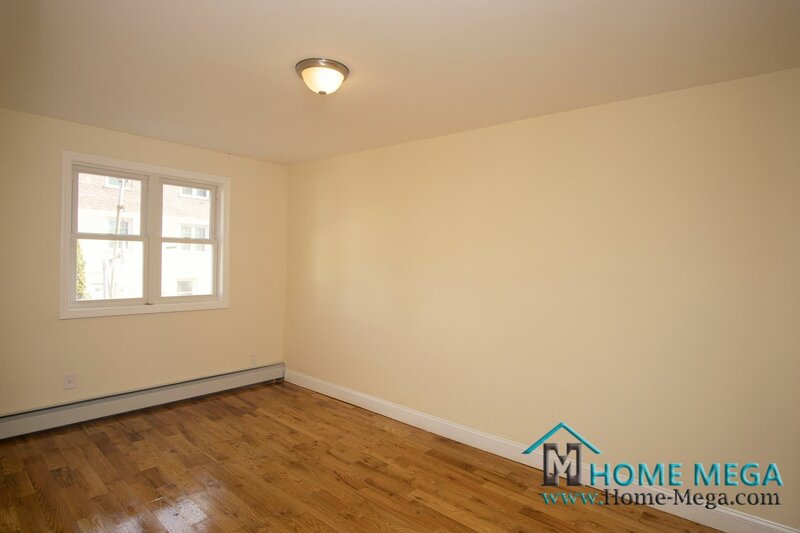 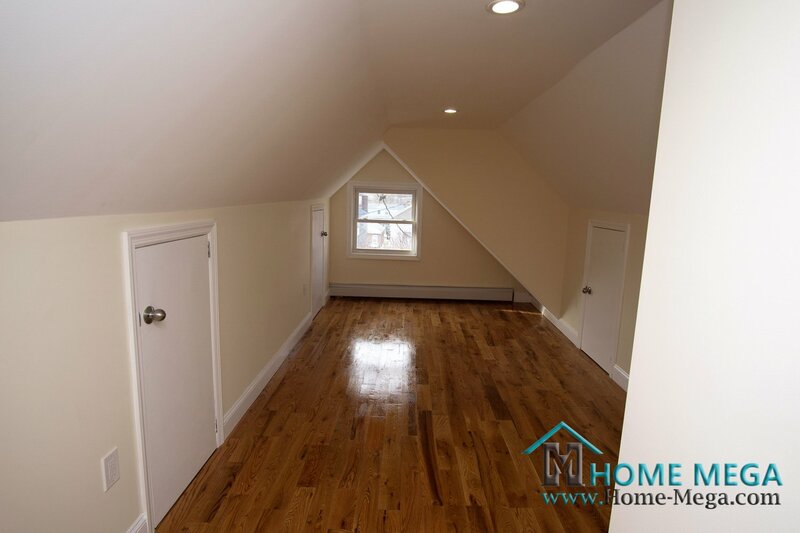 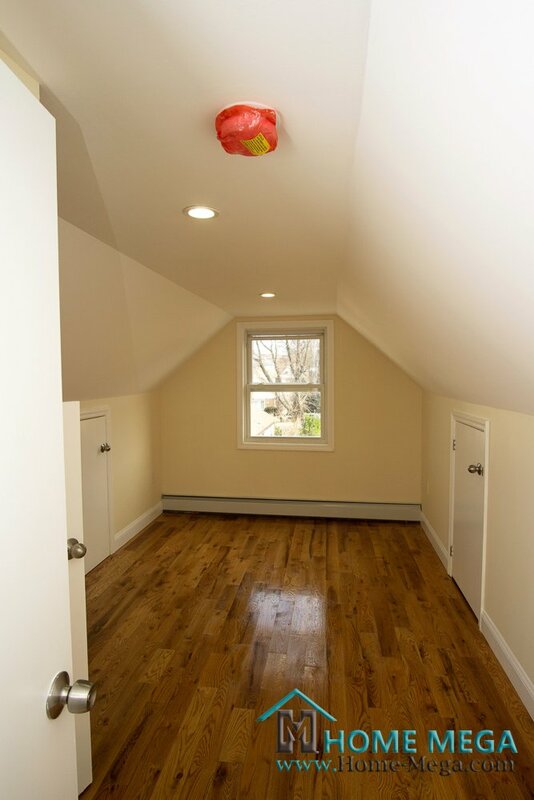 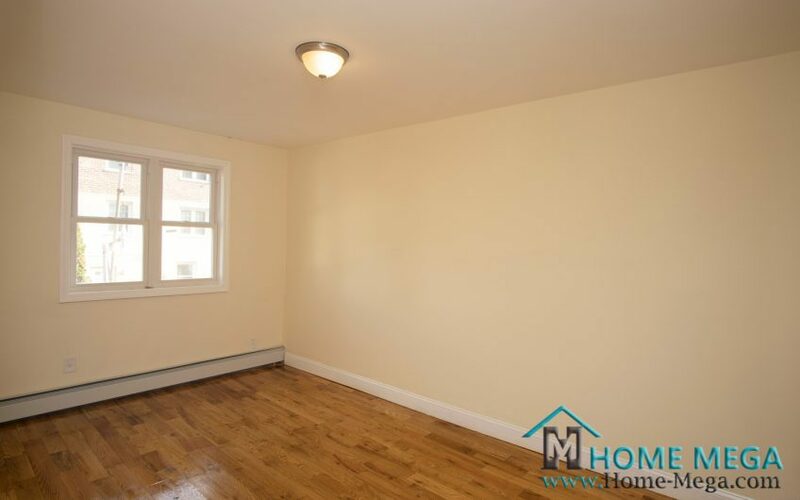 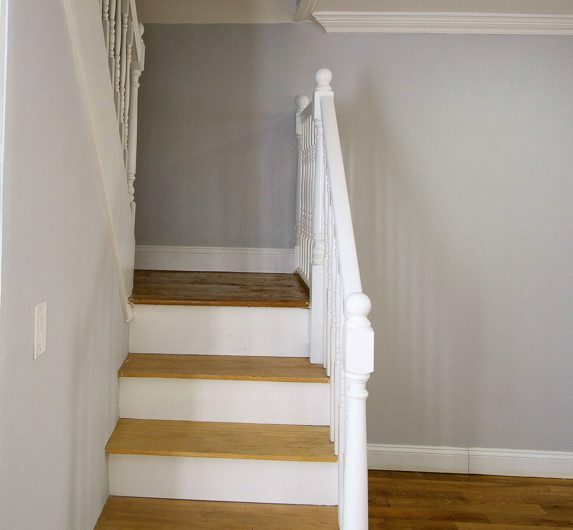 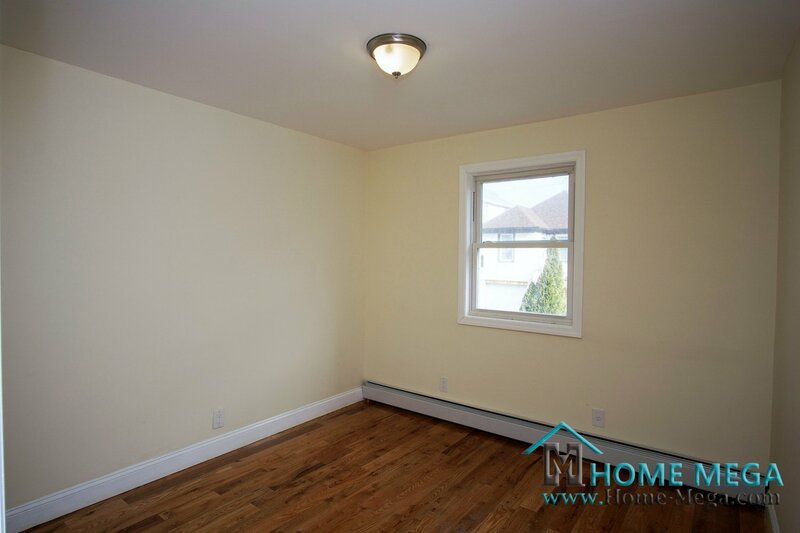 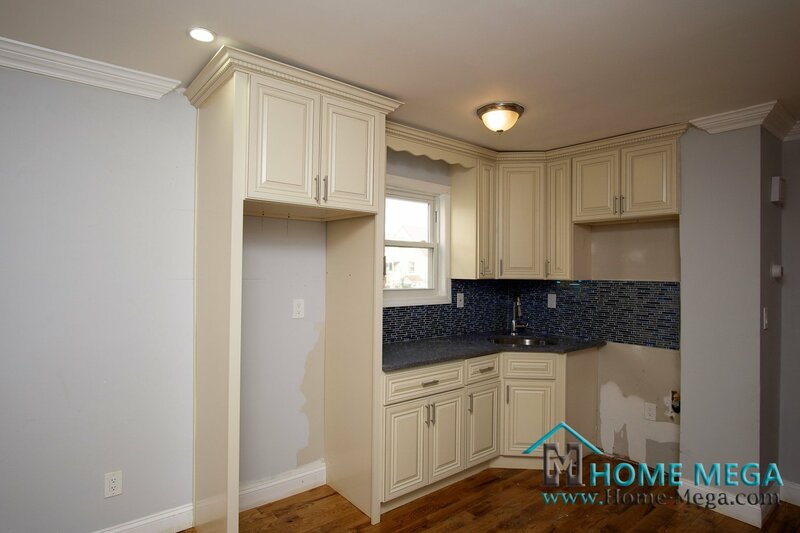 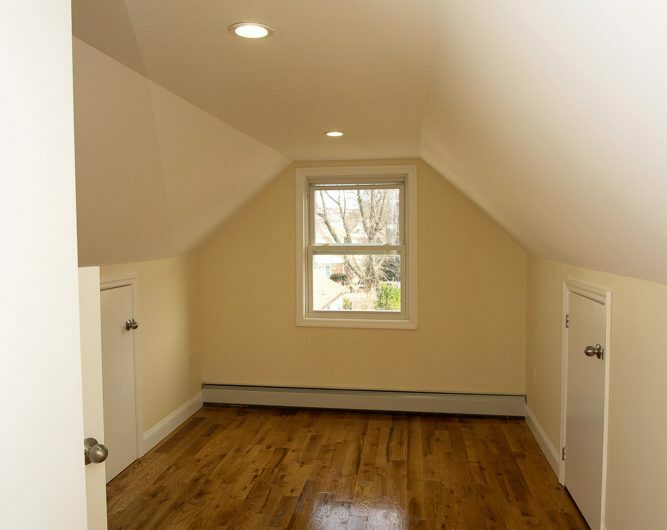 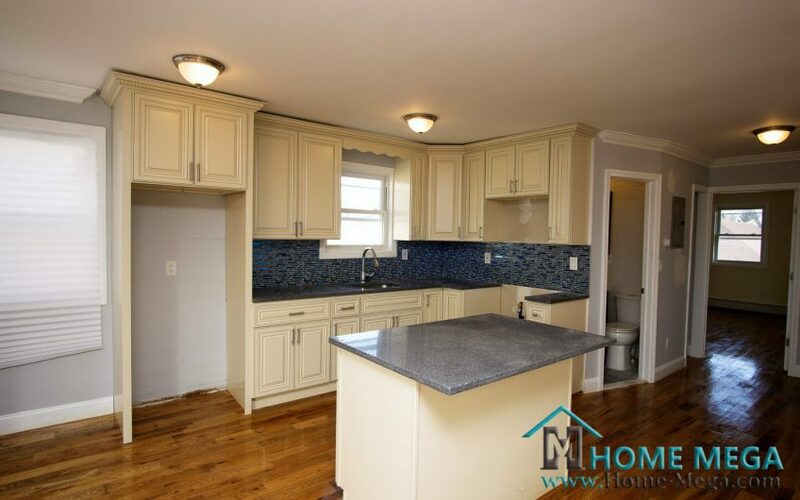 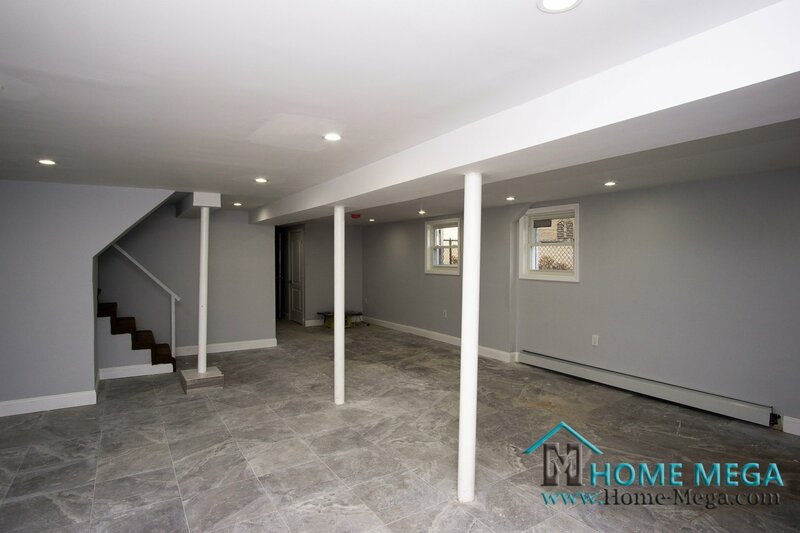 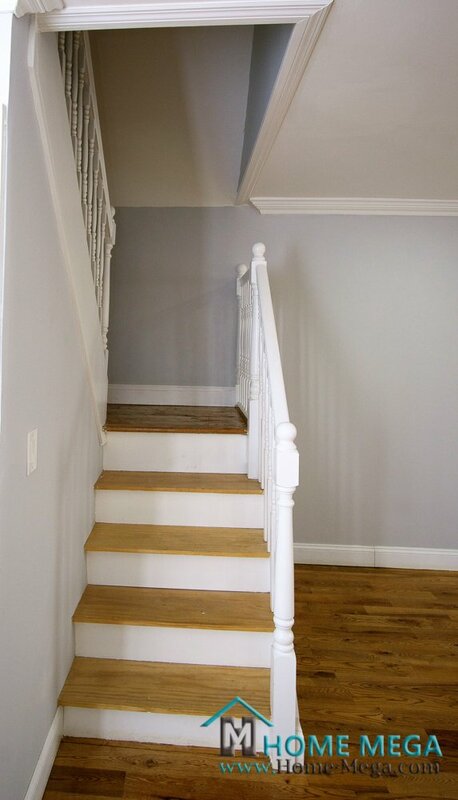 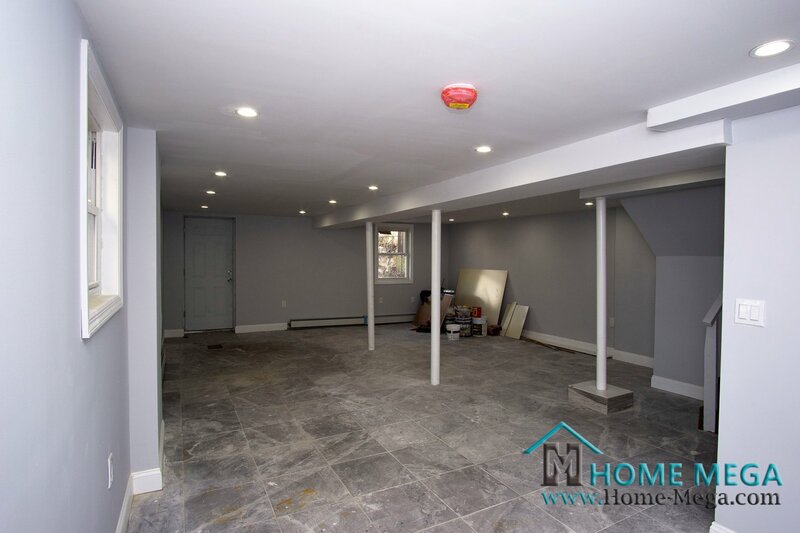 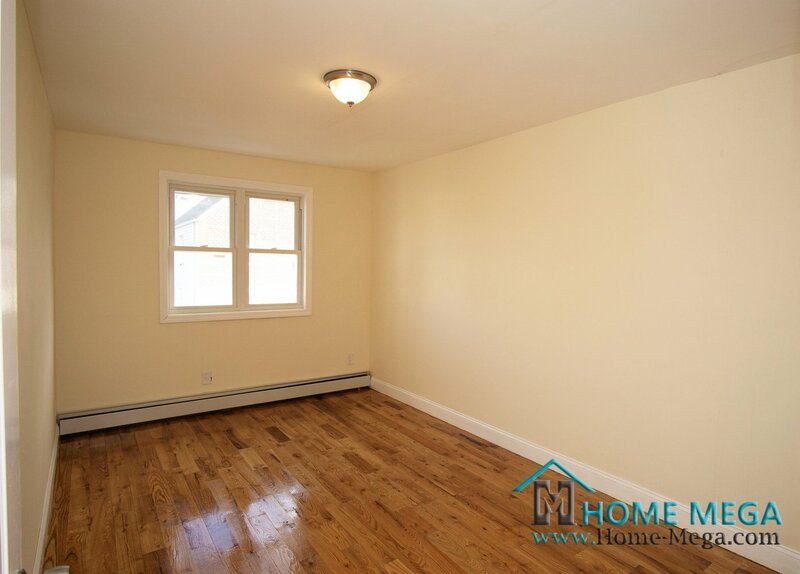 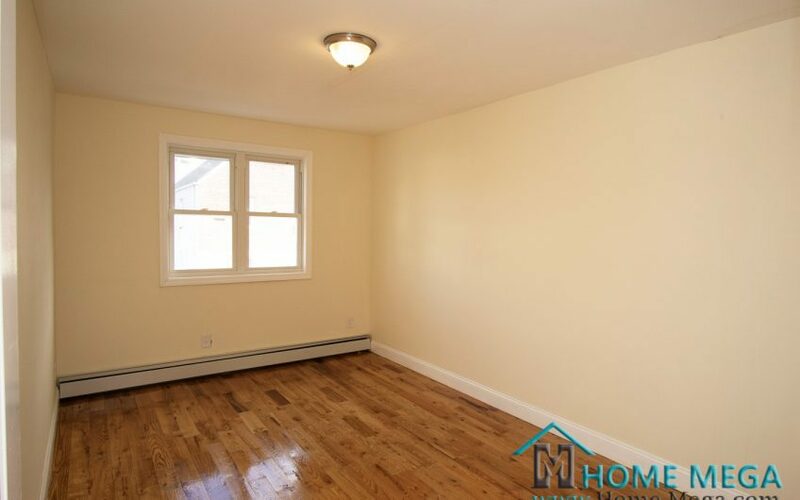 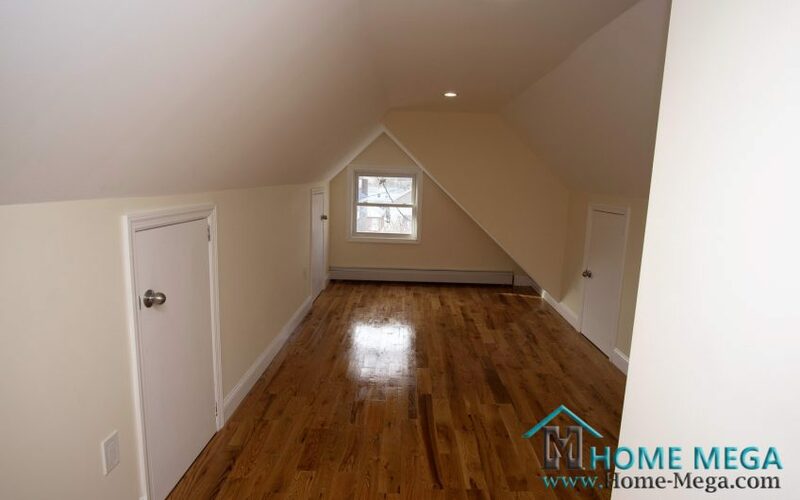 PRIME Throggs Neck Renovated GREAT-Looking 2 Family! 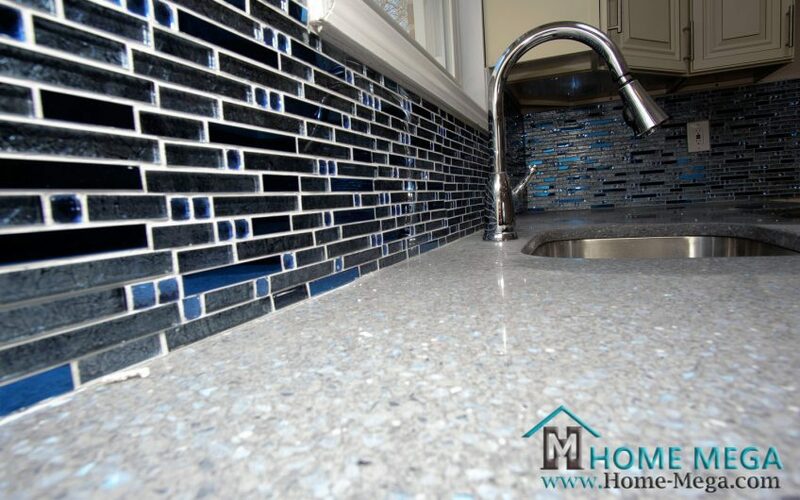 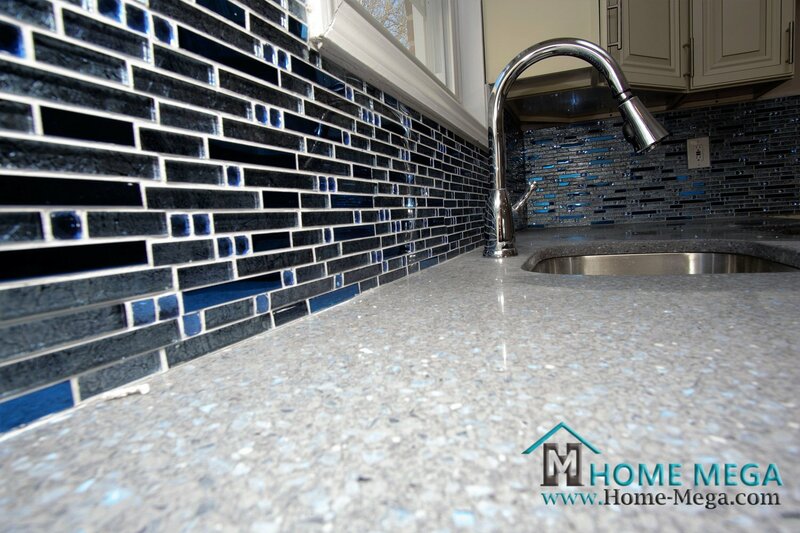 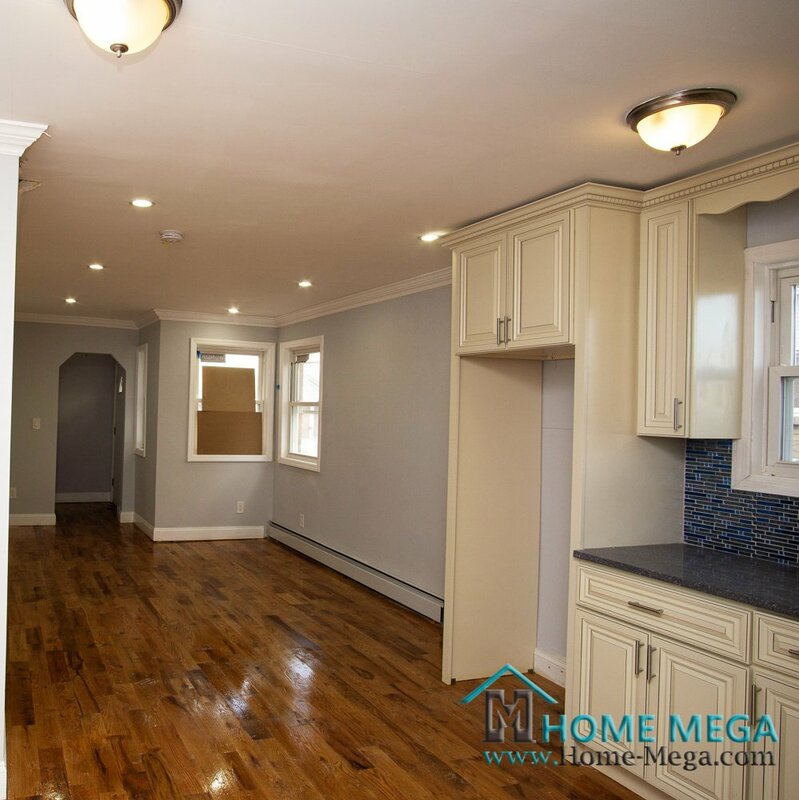 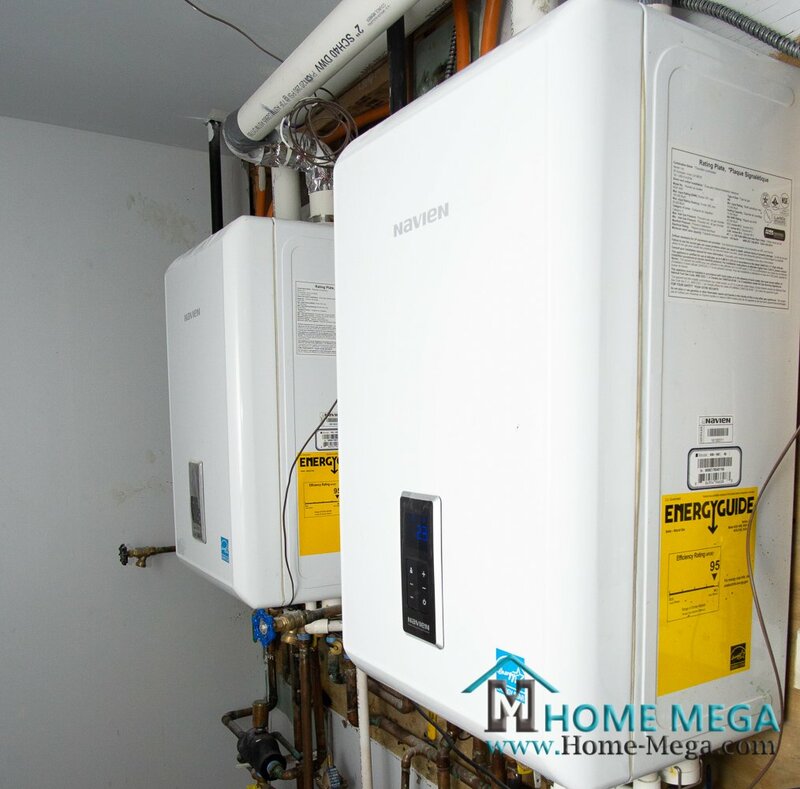 Home Mega is the leader brand of houses for sale in the Bronx! 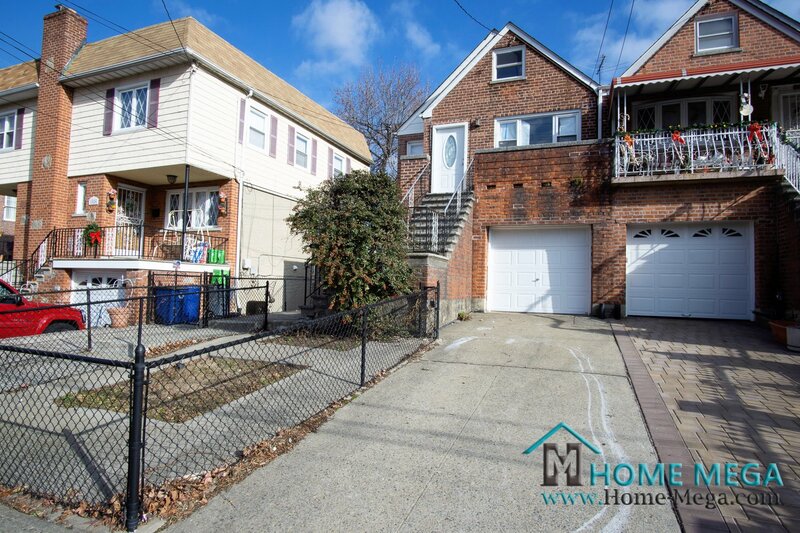 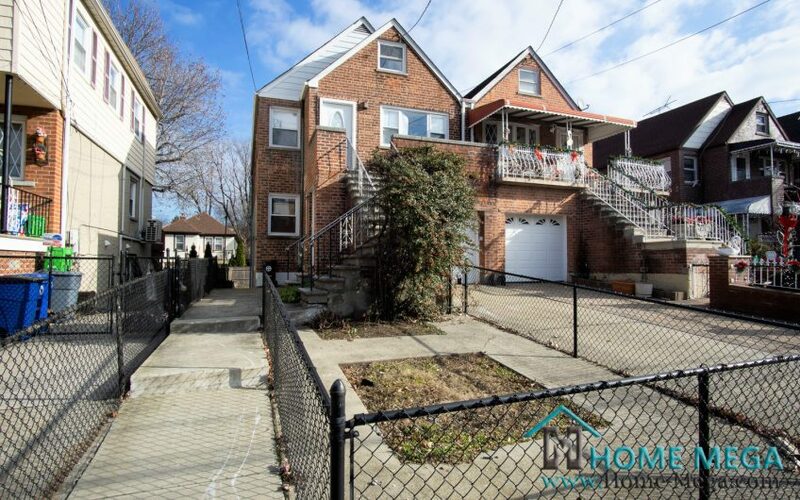 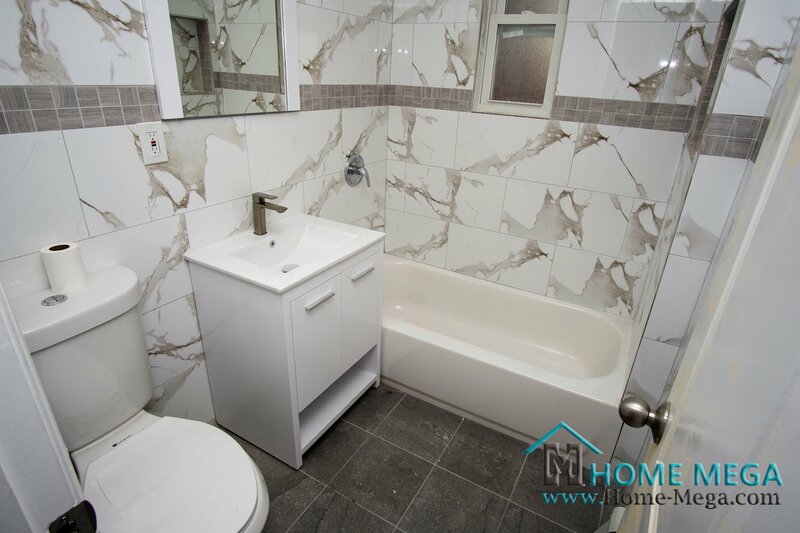 Take a pick at our newest release, 2 family for sale in Throggs Neck Bronx NY 10465! 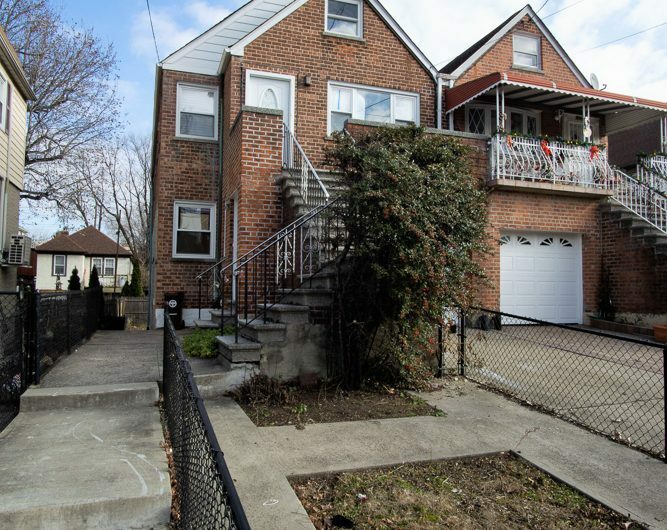 Two Family For Sale in PRIME Throggs Neck, Bronx. 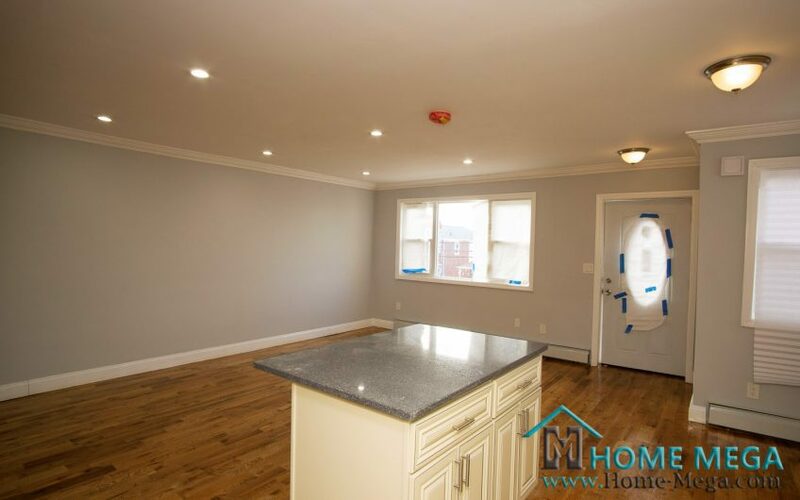 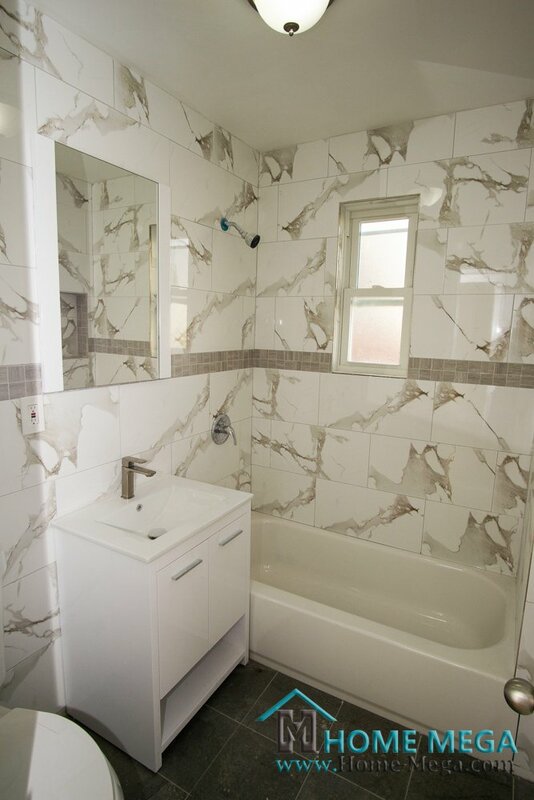 This Renovated Muscular Brick Two Family Will Provide You With 2,215 sq.ft of Living Space. 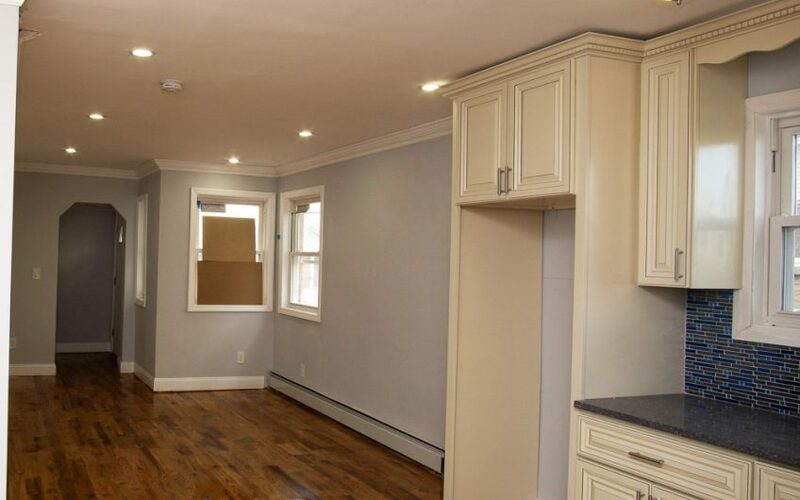 This Two Family Home is Offering a Generous Living Room and Dining Spaces in Each of its Two Units. In Addition To a Luxury Custom Kitchens With Granite Counter, Italian Cabinetry and Stainless Still Appliances. 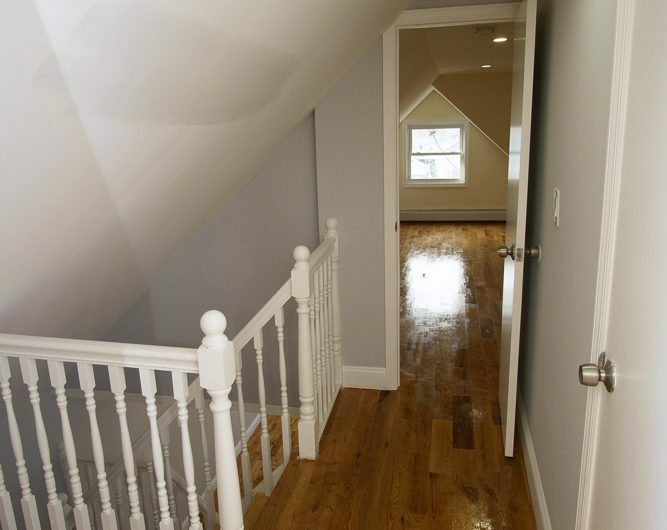 Furthermore, The Bedroom Layout Consists of 2 Beds + Full Bath Unit Over 4 Beds + 2 Full Bath Owner’s DUPLEX Apt. 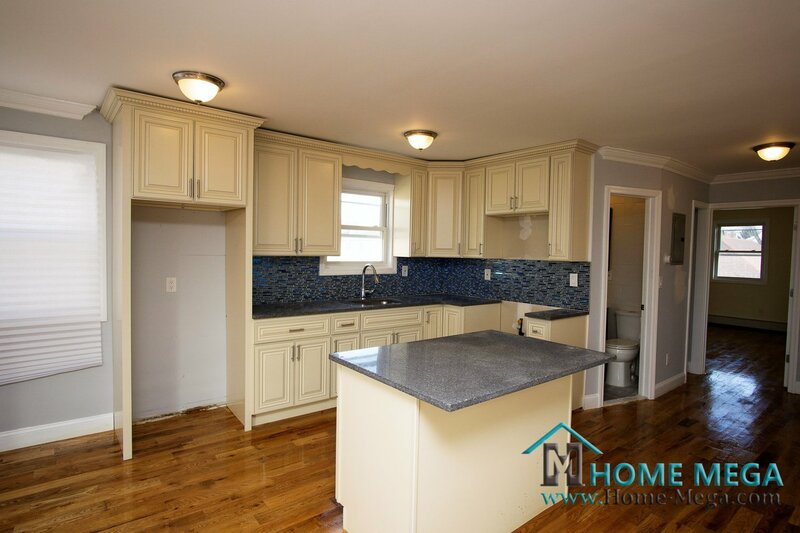 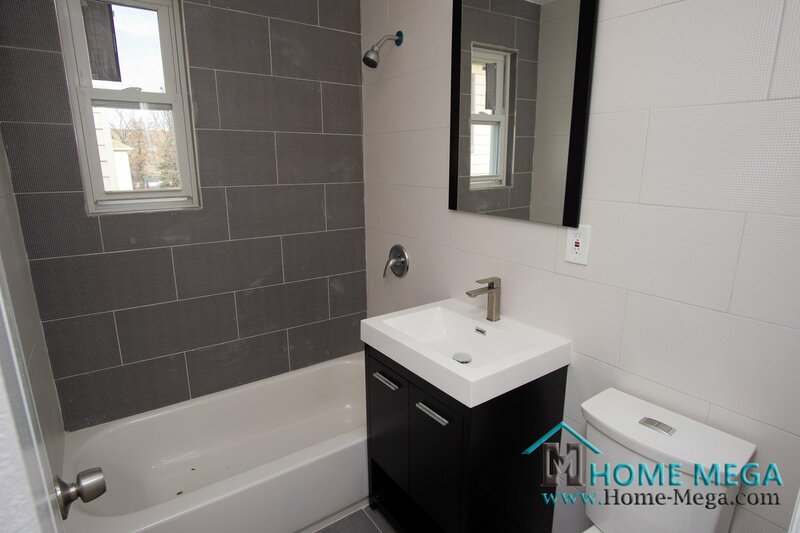 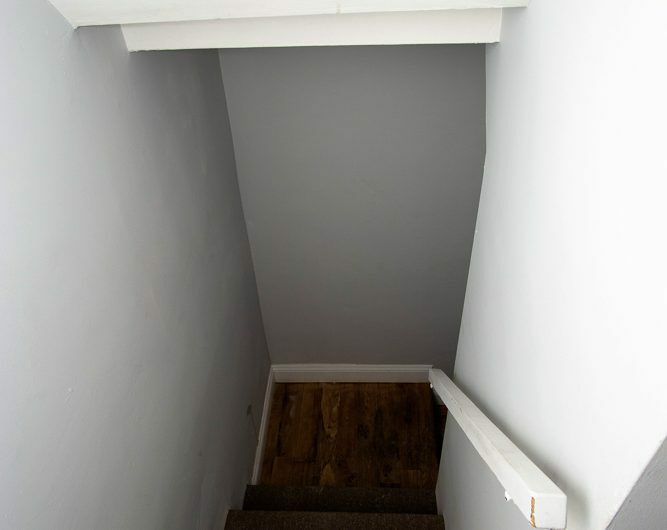 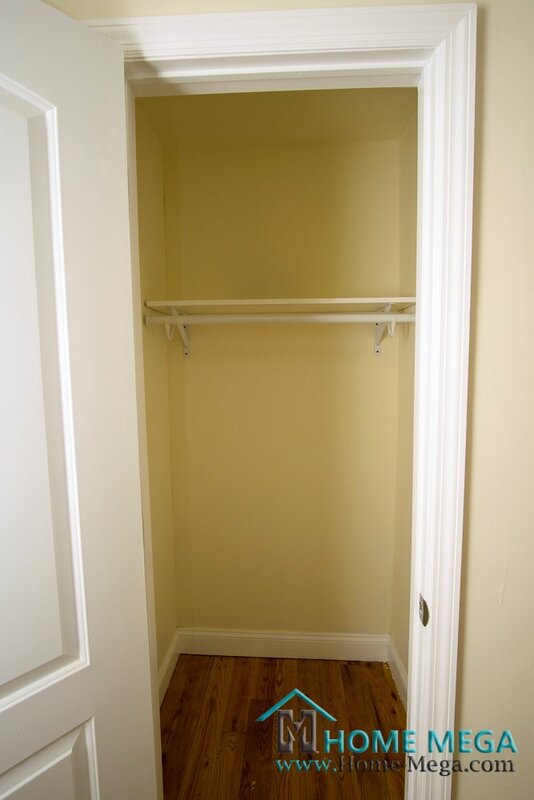 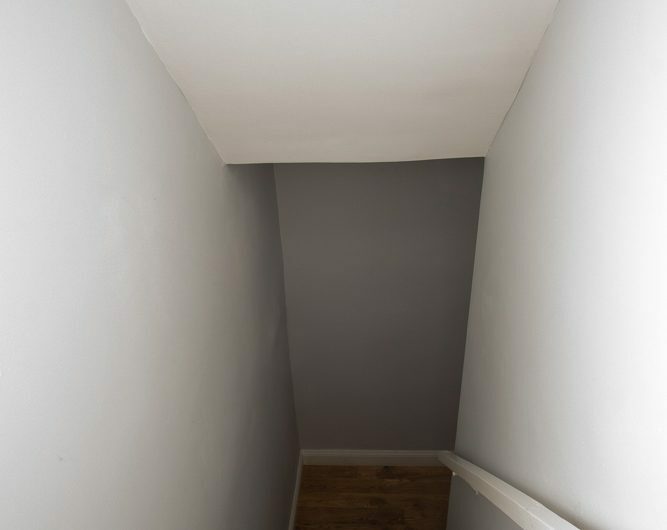 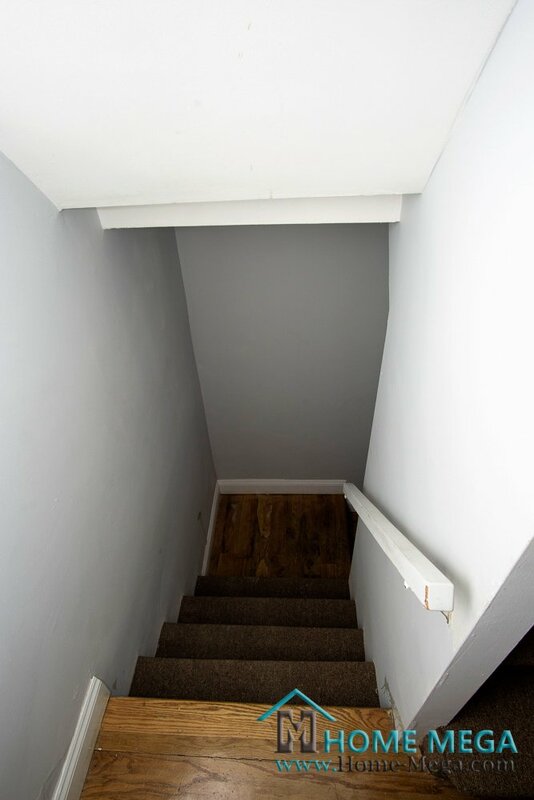 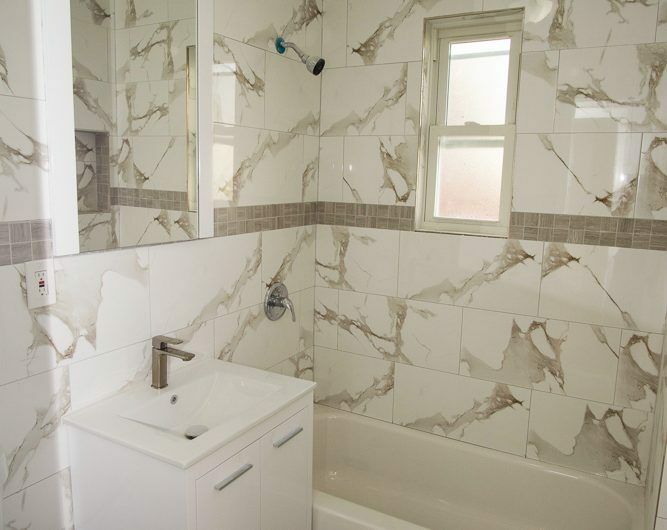 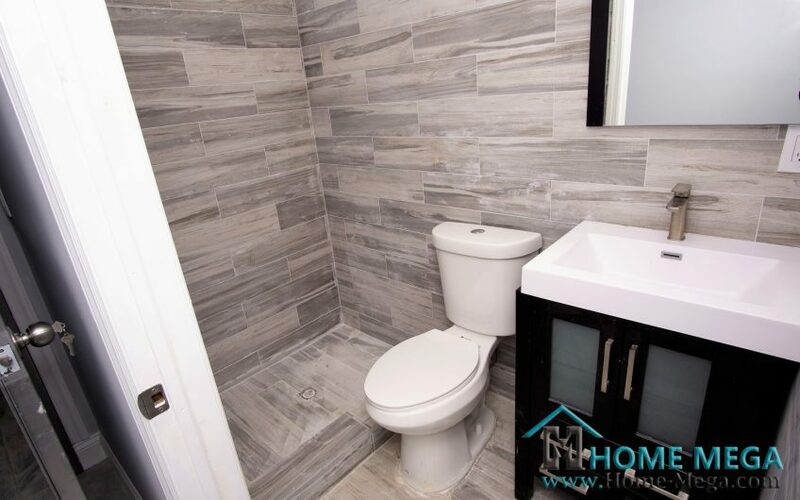 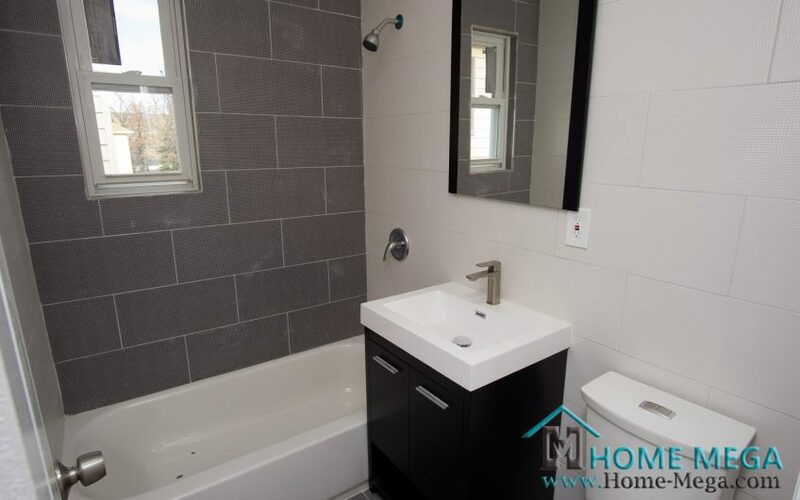 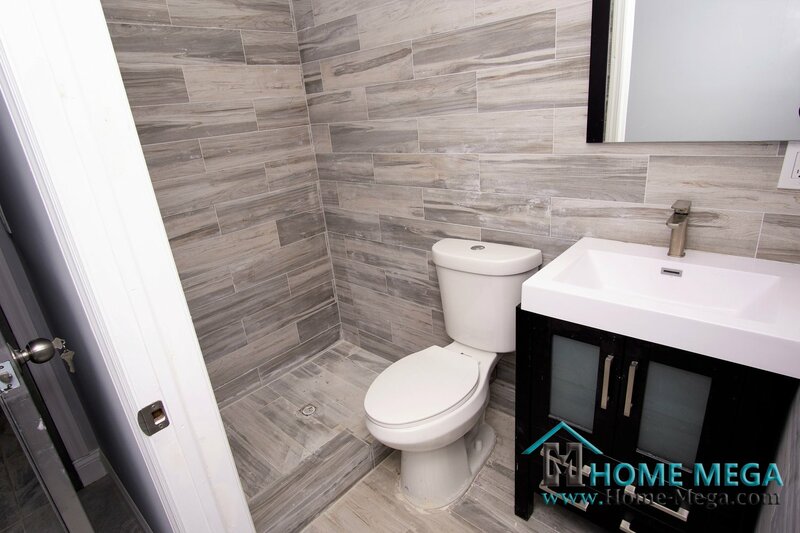 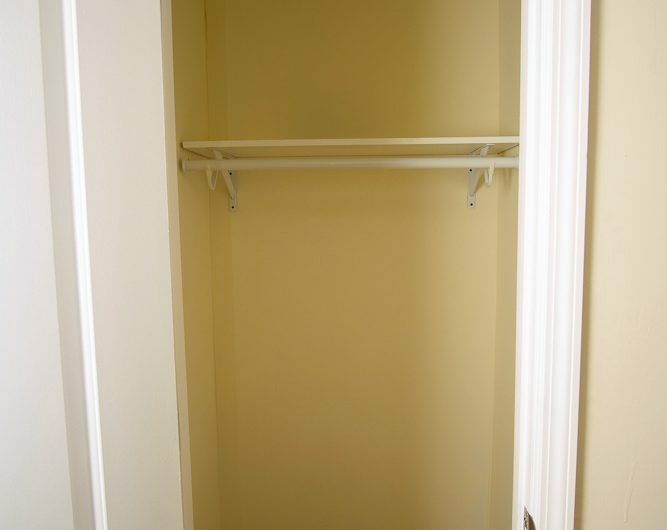 Moreover, This House Offers a Fully Finished Basement Apartment with Full Bath, Kitchenette and a Laundry Hookup. This Beautiful Property Offers a Comforting Balcony, Private Driveway with a Car Garage and a Great Front and Backyard. 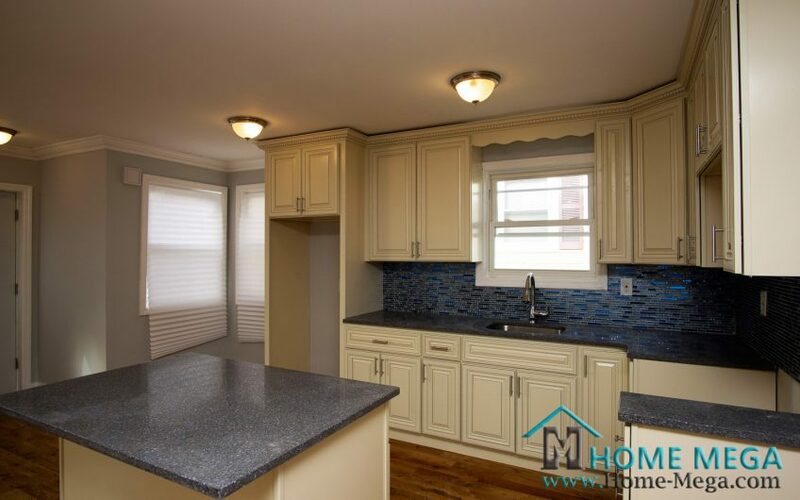 Most Noteworthy, This Property is Located Near Schools/ Shopping/ Transportation with an Easy Access to Major Highways. 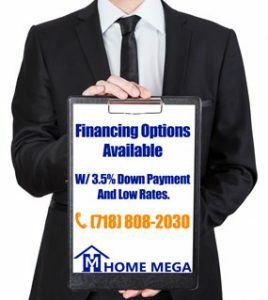 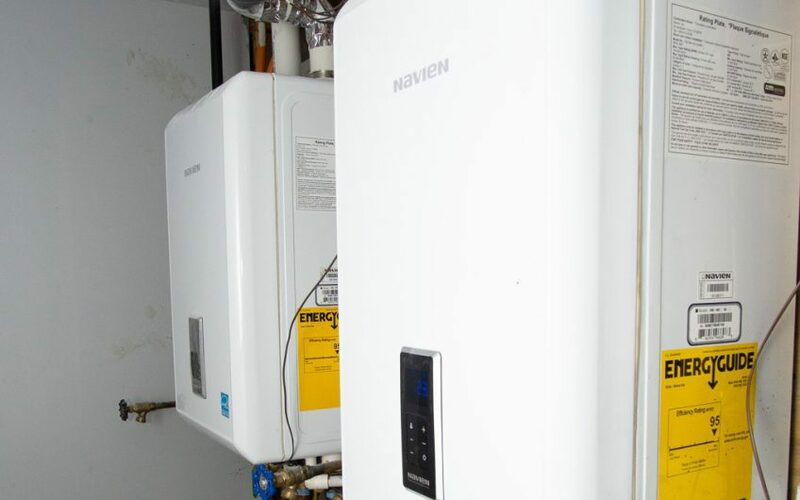 E-Z Financing Options with lowest rates are available. Seller’s Concession To Cover Your Closing Cost May Be Available. 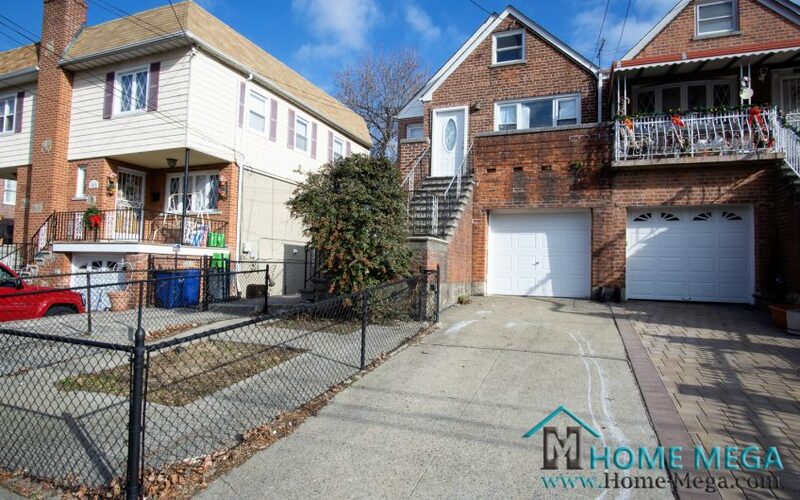 Two Family For Sale in PRIME Throggs Neck, Bronx. 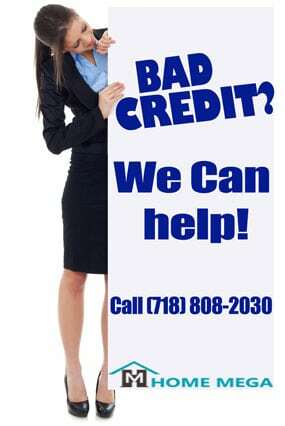 NY 10465.